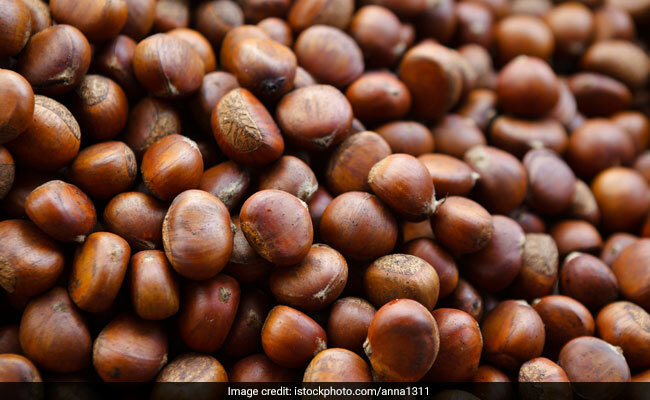 Chestnuts are appreciated for their characteristic taste and they can be consumed boiled, roasted, and dried, or in the form of jam or flour. They are also excellent sources of vitamins and minerals like manganese, molybdenum, copper and magnesium. Chestnuts are a unique fruit and belong to Castanea species of deciduous trees. Chestnuts are a unique fruit and belong to Castanea species of deciduous trees. This fruit is most common in Asia though it has also been linked to the traditional Italian cuisine for centuries. Chestnuts are appreciated for their unique taste and they can be consumed boiled, roasted, and dried, or even in the form of jam or flour. 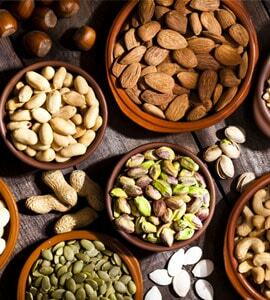 They are also excellent sources of vitamins and minerals like manganese, molybdenum, copper and magnesium. 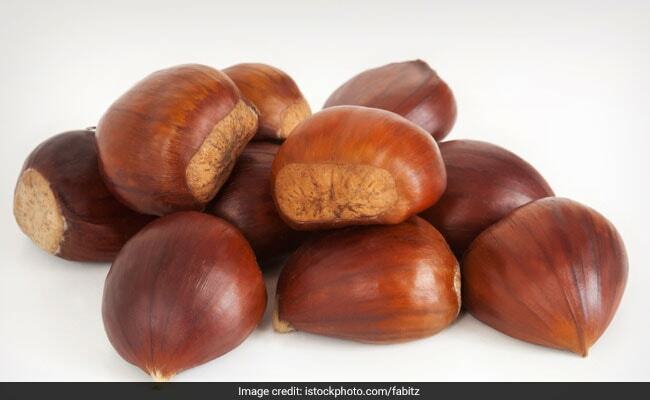 Some of the common benefits of chestnuts include promoting stronger bones, helping cleanse the body of free radicals and harmful toxins, preventing chronic illness, and controlling blood sugar levels. Other benefits include easing respiratory diseases, promoting healthy thyroid function and providing energy. 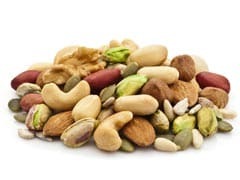 Do you soak nuts before consuming them? Here's why you must! 1. High in fibre: Chestnuts are rich in insoluble fiber. A 3-ounce serving of roasted chestnuts contains 4 grams of fiber. They can be consumed as an evening snack which can keep you full for longer. 2. Boost immunity: The high amount of vitamin C and other antioxidant compounds in chestnuts make them an ideal boost to your immunity. Vitamin C can help in building a stronger immune system thus preventing you from chronic illnesses. 3. Enhance bone strength: Copper in chestnuts that enhances bone strength, helps with red blood cell formation and nerve function also.Chestnuts contain around 22 percent of the recommended daily value of copper per 3-ounce serving. You can roast some chestnuts along with other nuts for a snack high in copper. 4. Control blood pressure: When it comes to lowering blood pressure, few minerals are as essential as potassium. Potassium controls water movement within the body, and also functions as a vasodilator, increasing the blood flow and releasing the tension on constricted blood vessels and arteries. This reduction in blood pressure can help in maintaining a healthy heart and lessen the risk of heart attacks and strokes. 5. Prevent illness: The anti-oxidant property of chestnuts can keep you away from the chronic diseases. It restricts the mutation in a cell by removing free-radicals from the body. If you include chestnuts in your diet plan, it can keep you protected from many dangerous conditions. 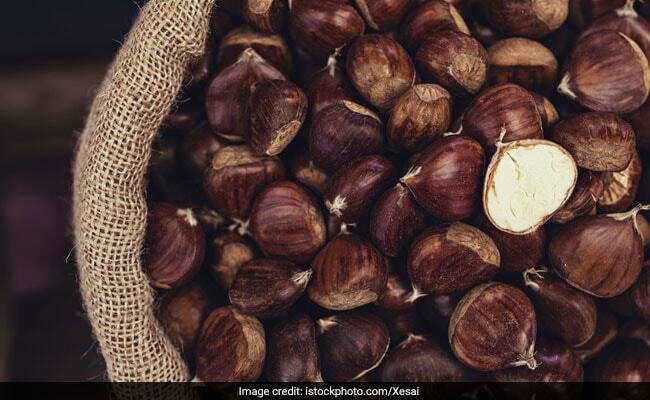 The anti-oxidant property of chestnuts can keep you away from the chronic diseases.